Microsoft released its latest Windows 10 Insider Preview build for PC as well as for mobile, ahead of the stable version, the 'Fall Creators Update' due later this year. Nokia is expected to make a comeback in 2017, but the company has to be extra careful about the decisions it makes. Here are a few pointers that the company should consider. WhatsApp is stopping support for all Symbian, Nokia S40, Blackberry phones and older versions of Windows, Android and iOS operating systems. Rovio is telling customers who reach out to the company that they are no longer supporting Angry Birds products on Windows phones or computers. 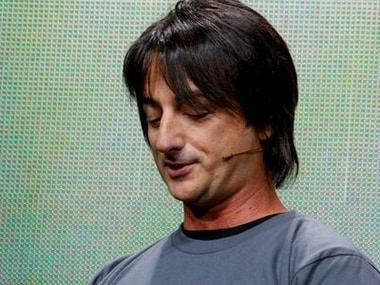 In a leaked internal communication, Microsoft's Terry Myerson addressed concerns of Microsoft's plans with its mobile division. The mobile, console and Windows 10 Store versions of Minecraft have always been crippled in comparison to the regular PC version. Minecraft's developer, Mojang, say they're already working on some ideas to enhance functionality and to give more power to the user. 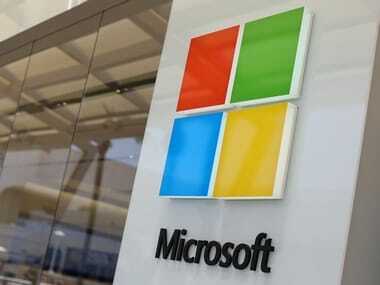 Microsoft planning to bring Android apps to Windows? Microsoft might officially hate Google, but it seem that isn't enough to stop the company to consider letting Android apps run on Windows as well.